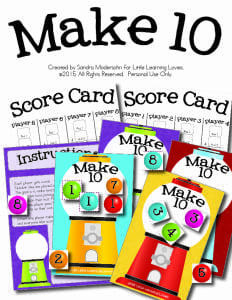 I love this combination of math and literacy from This Reading Mama! 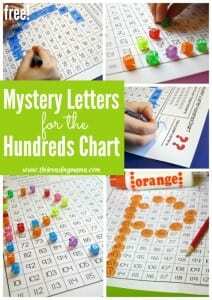 This mystery letter activity is great for reading and recognizing large numbers! 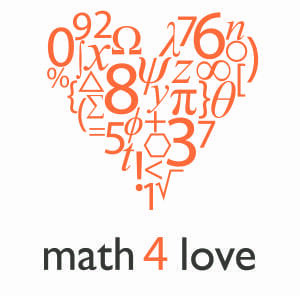 Check out this page from Math 4 Love, which lists dozens of games and lessons for grades K-5 ready to go and free to download! And all are organized by topic and Common Core Standard, so it’s easy to find what you need! 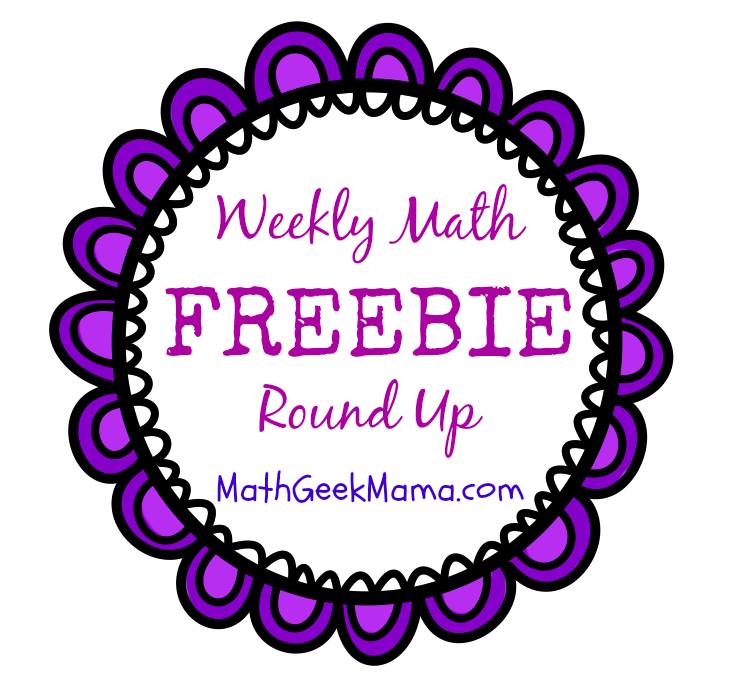 This post at Teach Junkie offers a wealth of ideas for teaching and practicing mean, median, mode and range with 4th and 5th graders! Lots of ideas and freebies! 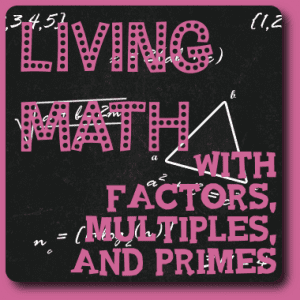 If you need some fresh ideas for tackling factors and multiples, be sure to check out this post from Jimmie’s Collage. 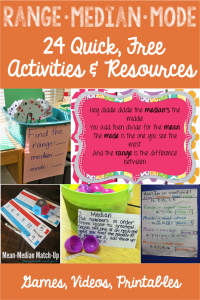 She shares a great list of ideas and free resources! 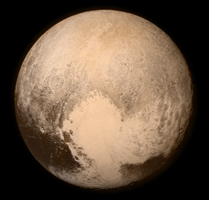 And in case you missed it, earlier this week the New Horizons Space Probe was especially close to Pluto, allowing for detailed images for the first time. I love that Yummy Math used this as an opportunity to explore math! 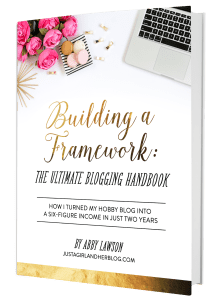 Read all about it here, and grab the free lesson. 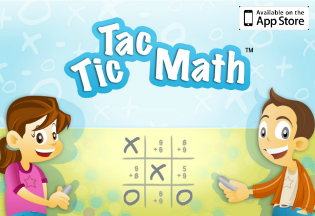 I hope you found some useful and exciting math activities! 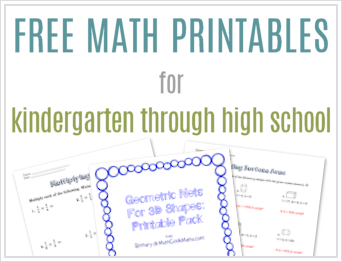 Now go put them to good use and make math FUN and engaging! !